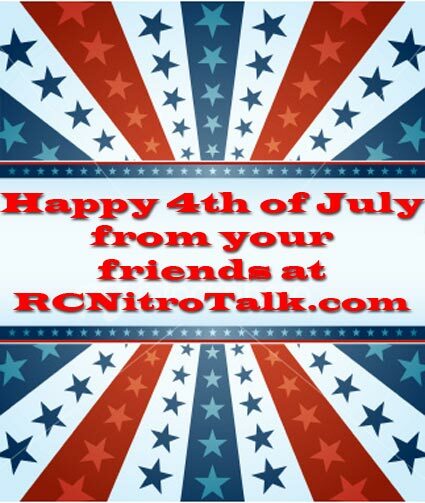 On behalf of everyone at RCNitroTalk I’d like to wish everyone a happy and safe 4th of July! May everyone enjoy their backyard BBQs, friends, family and fireworks! I’d also like to share a link to the U.S. archives that hosts high resolution copies of the Declaration of Independence, high resolution scans of the Constitution, the Bill of Rights and other documents as well. Don’t forget the true meaning of Independence Day.